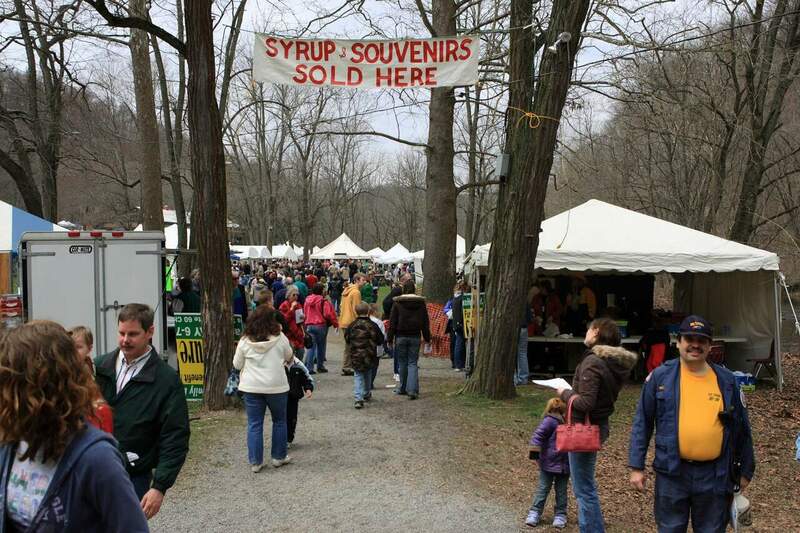 All-you-can-eat buttermilk and/or buckwheat pancake breakfast, antique machinery displays, traditional crafts, Civil War re-enactment, pony rides, various food vendors, Maple everything from syrup to cotton candy and live musical performances. Dress warm and come spend an early Spring day in a beautiful park setting! Free admission and free parking.